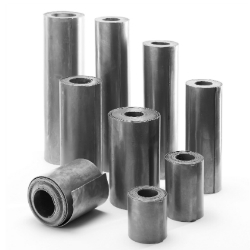 Our selection of lead is vast and varied, and available in a range of sizes, from Code 3 to Code 5. 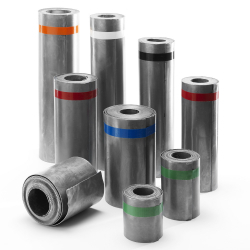 As well as standard 3- and 6-metre rolls, we also have 1-, 2-, 4- and 5-metre lead rolls available. This ensures you only buy what you need to get the job done. 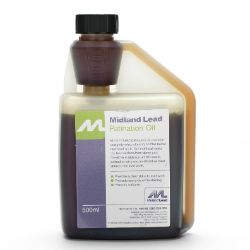 In addition to our great range of lead, we also stock all of the essential accessories. From patination oil to fixing clips and underlay, you can achieve a flawless finish with our lead roof flashing supplies. Not sure exactly what you need? Contact our expert team for free advice and support about any of our roofing supplies. 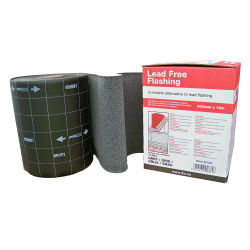 Buy lead flashing online today. Make your purchase before 2pm and we can even get your roofing materials to you the very next day — shop now!